A playlist loaded with scuzzy, distorted guitars, 60s sirens and a brand, spanking new year, this blog post can mean only one thing…it’s time to talk hair. Hairspiration – the coming together of two nouns, one common, one abstract…one purpose. To create a super noun! Erm, I mean, one purpose… to show my hairdresser exactly how I want my hair to look. Show not tell. Show not tell, as I’ve learnt …from bitter experience. How many times have we been to the hairdressers ready for a change, knowing exactly (in our head) what we want our hair to look like and ended up with a totally different lo0k? Answer? Too many! You may have heard me say before, but I don’t intend to write my new year’s resolutions until, at least, 14th January. But, lately, my long hair has been crying out for change. 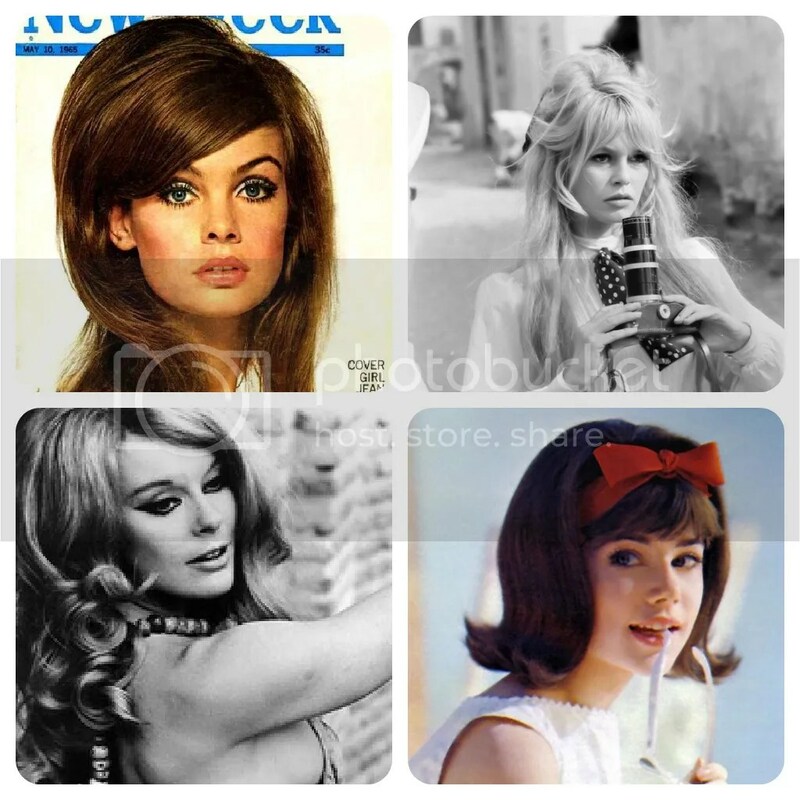 I love, love, love 60s hair. Tousled layers, choppy fringes and plenty of hair. However, I’m always fighting a constant battle between my natural Kate Bush hair and my alter-ego GHD sleekness. 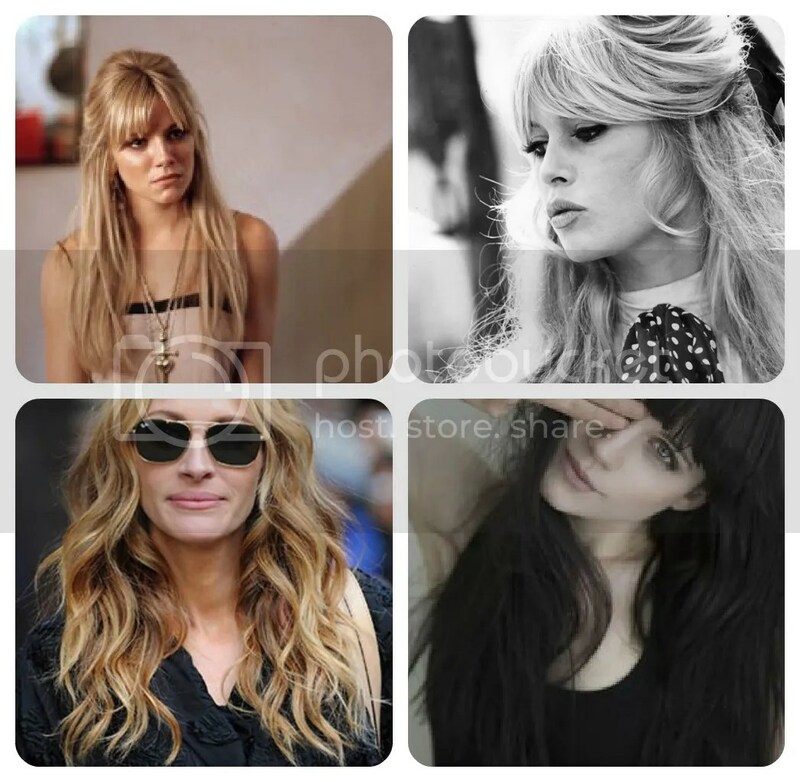 So, I’m going to be brave and be a little more natural, in an attempt to get my long locks a little like these lovely ladies. Hairdresser: How do you want your fringe cutting? Me: How long have you got? I’m particular about my fringe, it’s simple to me but is always hard to explain. Just above my eye sockets, quite blunt and rounded at the edges. None of this in your eyes m’larky, looks great but migraines are a bugger. You get the picture! 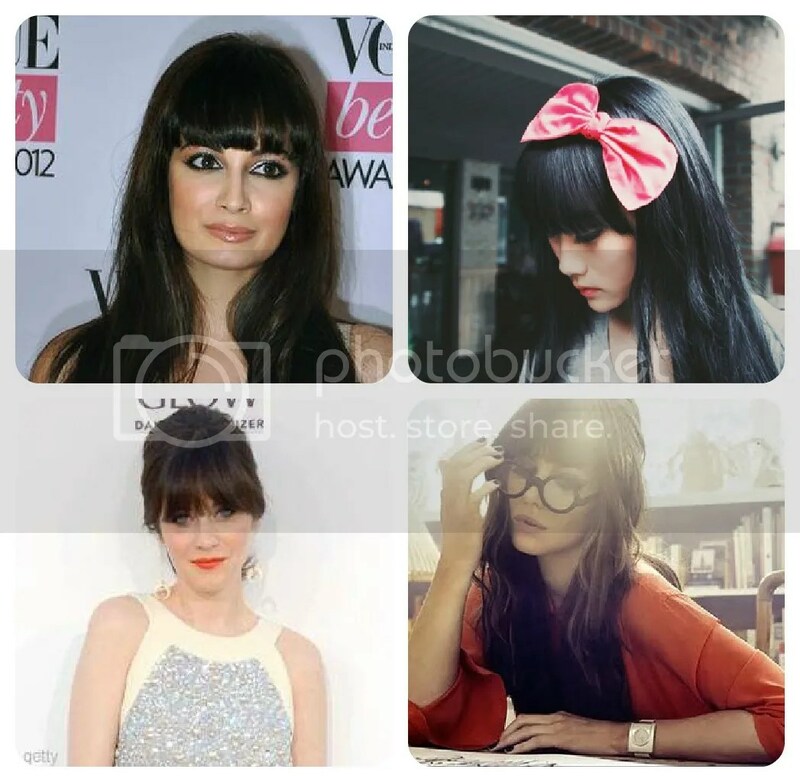 Does the new year inspire a new hairstyle for you? Who are your inspirations? Pstttt…with a little help, I managed to add the Google Friend Connect button! Look!